New approaches have to be employed at global, national and local levels. In Rethinking Water Management, a new generation of water experts from around the world examine the critical challenges confronting the water profession, including rainwater and groundwater management, recycling and reuse, water rights, transboundary access to water and financing of water. 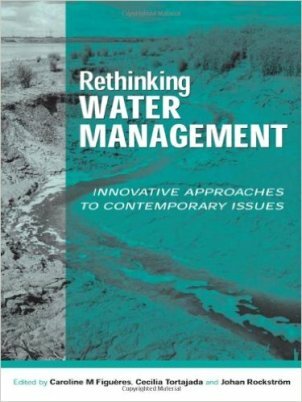 They offer important new perspectives on the use, management and conservation of fresh water, in terms of both quantity and quality, for the domestic, agricultural and industrial sectors, and show how a new set of paradigms can be applied to successfully manage water for the future.